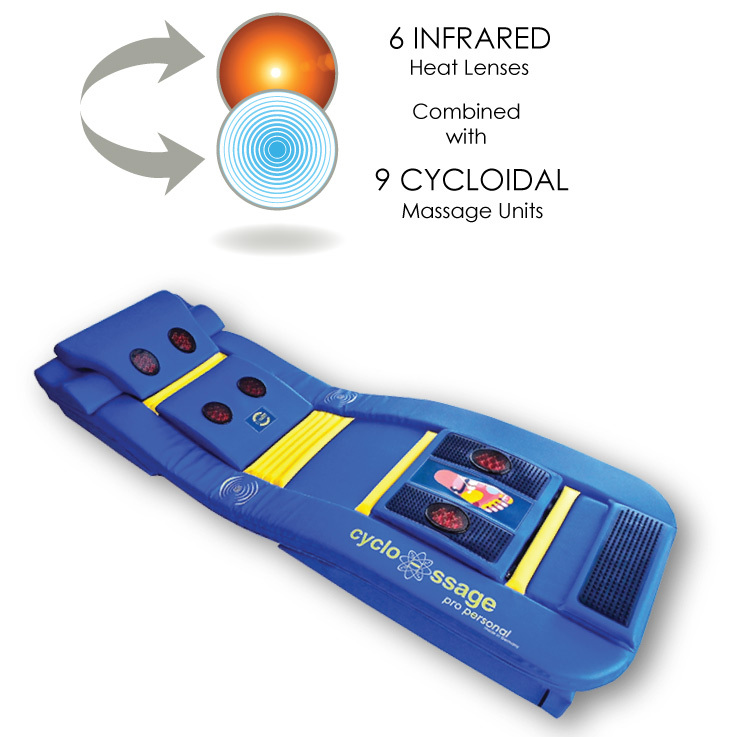 The Cyclo-ssage Full Body Massage Therapy System can be used very effectively in the workplace to alleviate a wide range of work related health conditions. Regular massage will alleviate a wide range of work related health conditions such as back pain, sciatica, neck and shoulder pain, stress, anxiety, insomnia, chronic fatigue, migraines, high blood pressure, RSI and many more. A regular 15-minute massage treatment perhaps during break periods or any other convenient time will result in a happier workforce, increased productivity and the reduction of sick days taken. Increasingly businesses are realising the benefits of having an in-house Cyclo-ssage Massage Therapy System available for employees to benefit from on a daily basis. Making a Cyclo-ssage Massage Therapy System available for your staff to use in break periods will improve productivity and reduce sick days. On site massage Therapy is one of the most cost effective ways to let your staff know that they are valued and appreciated. 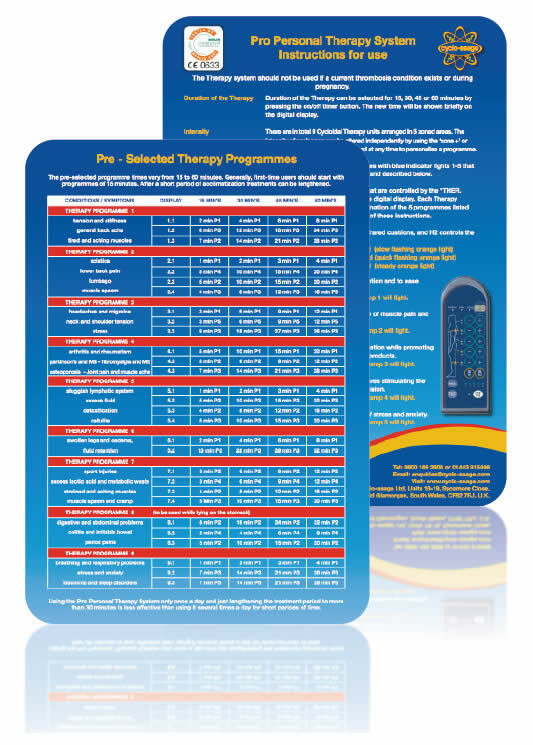 Hire our services on a daily, weekly or monthly basis for your staff wellness or reward days. Also ideal for client hospitality, corporate and fund raising events.